GlassCrafters’ Equalis Series shower door system provides the functionality of a frameless by-pass with a timeless, contemporary and transitional aesthetic. 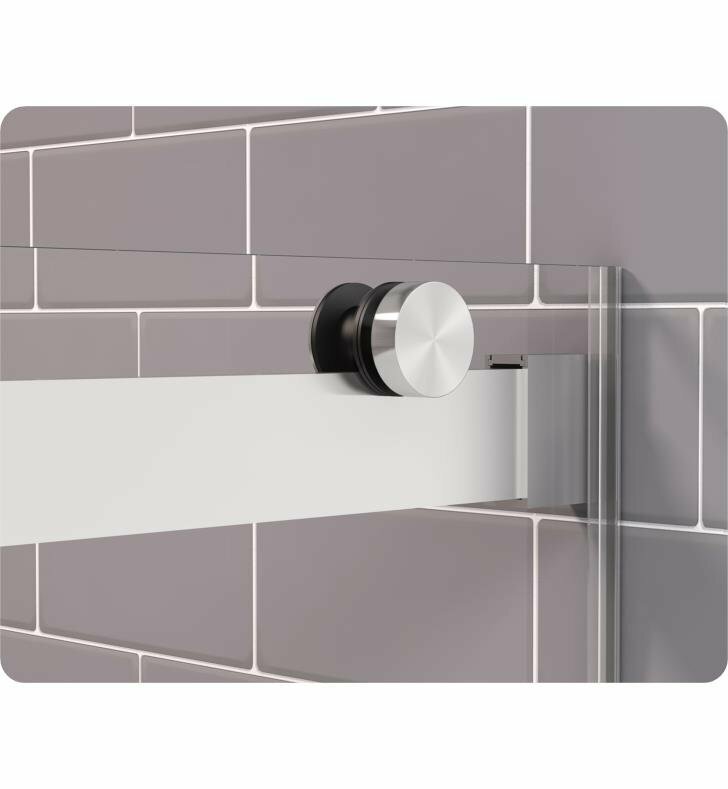 Both doors glide effortlessly on a solid aluminum track with cladded stainless steel. 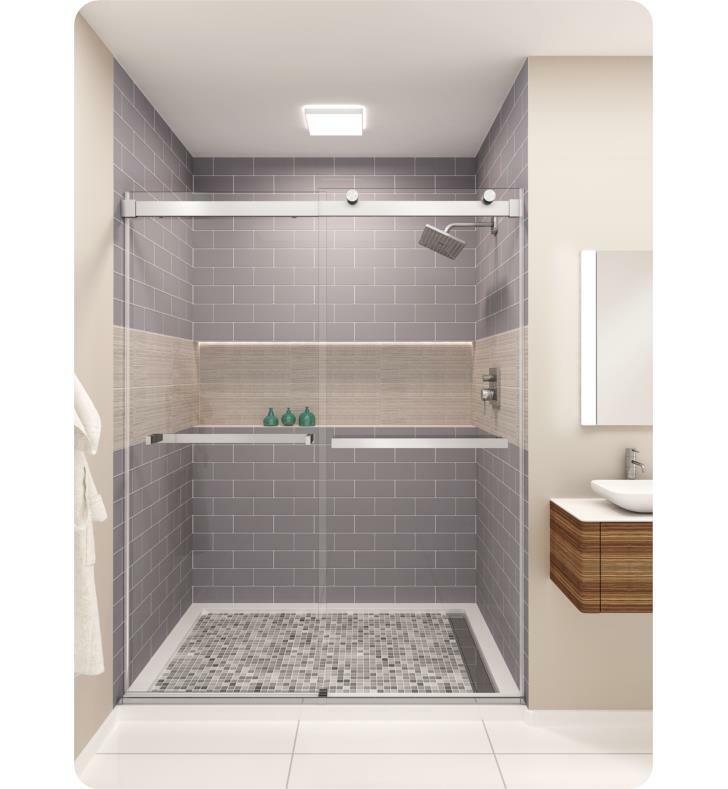 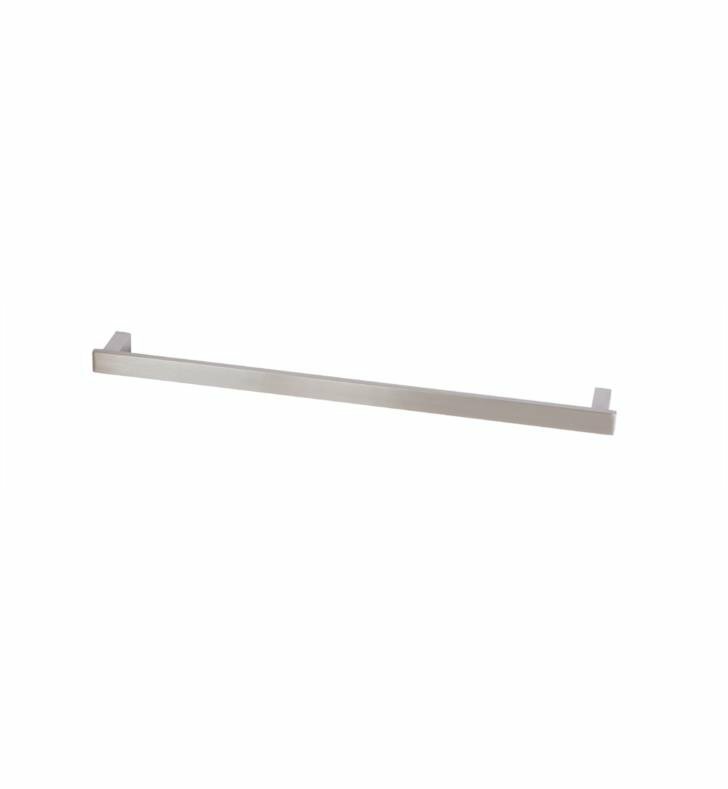 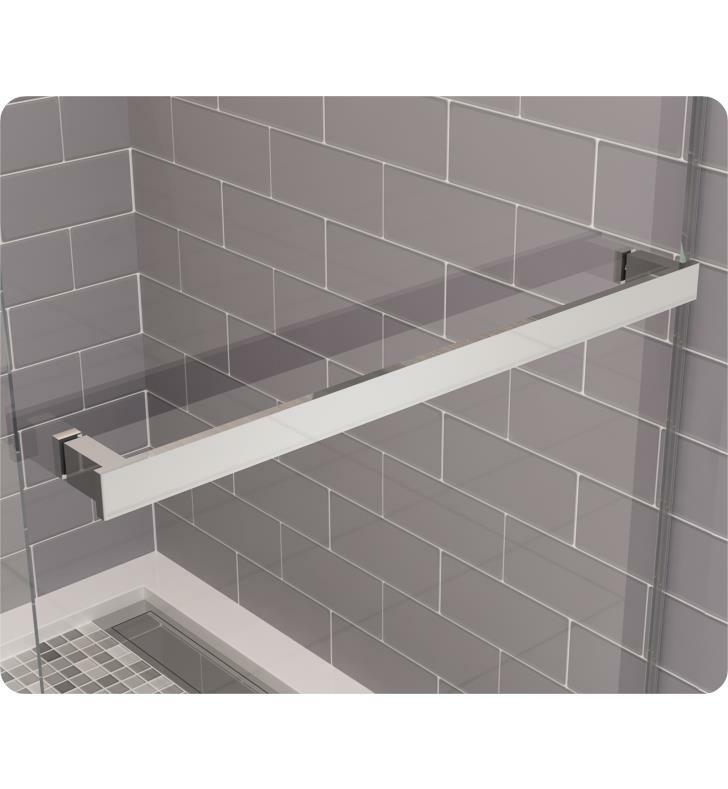 The Equalis features durable and long-lasting hardware including stainless steel rollers with concealed ball bearings and all stainless steel rectangular towel bars. 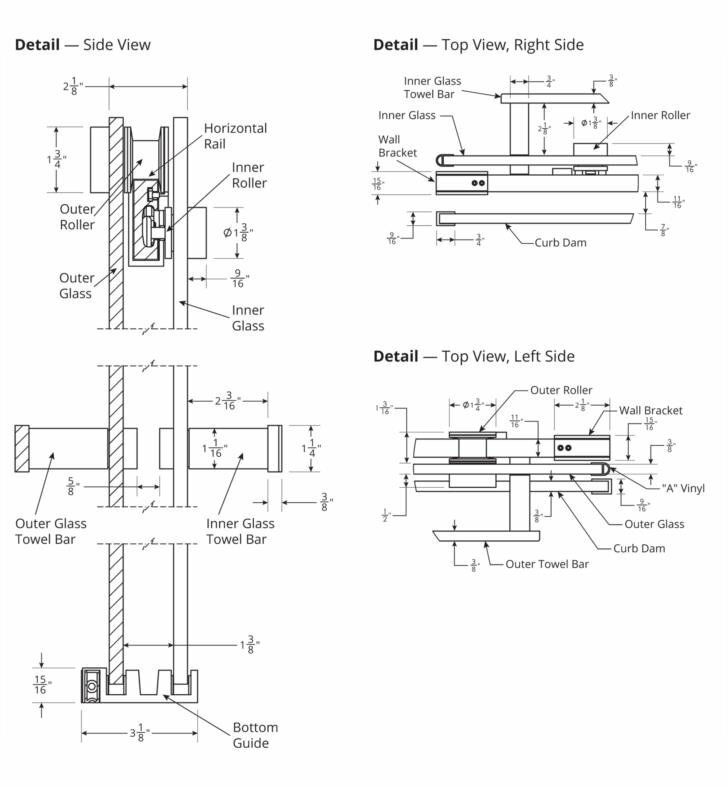 A continuous curb dam allows for better water deflection. 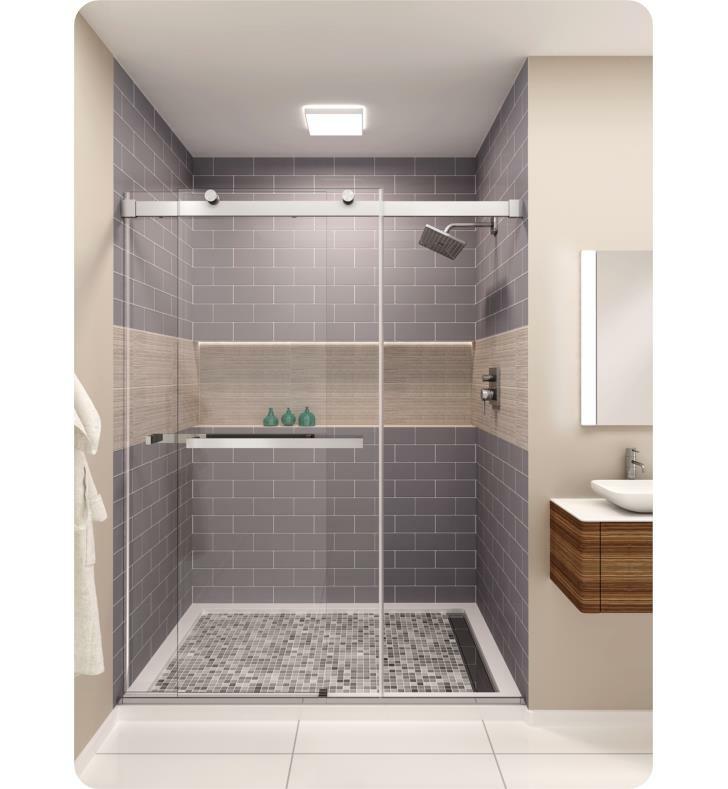 Equalis is available with 3/8" Cleartek™ (low-iron glass) tempered safety glass and EnduroShield® protective glass coating. 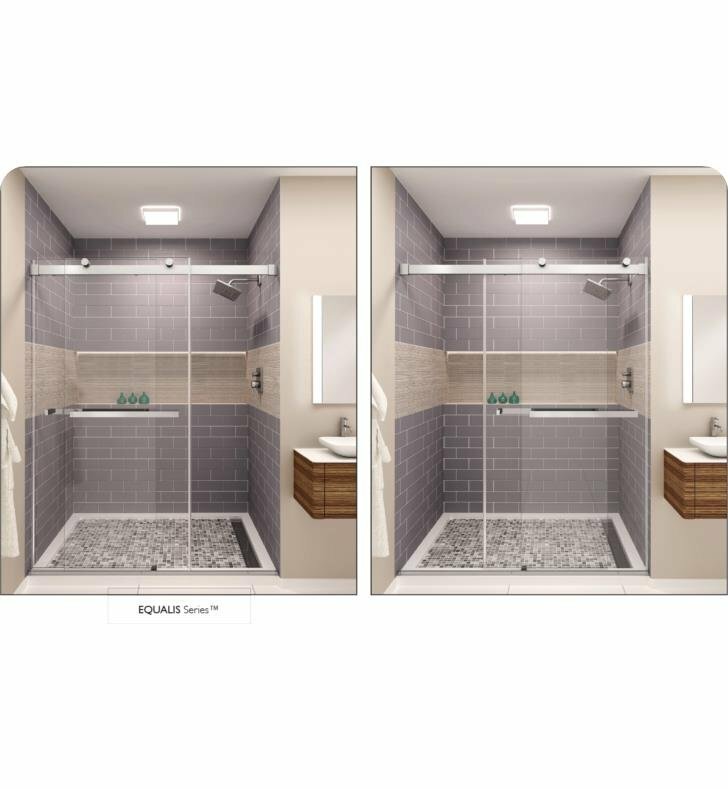 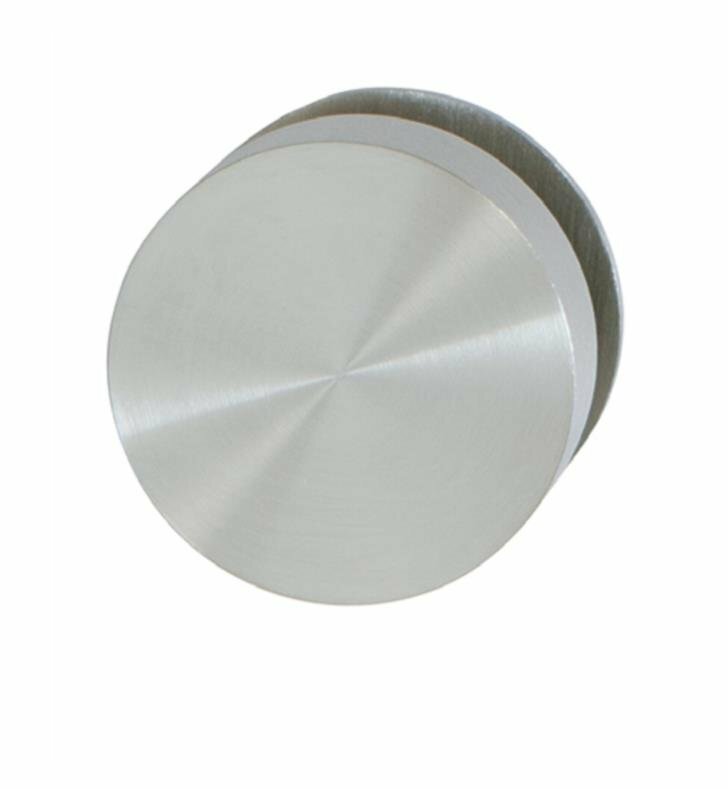 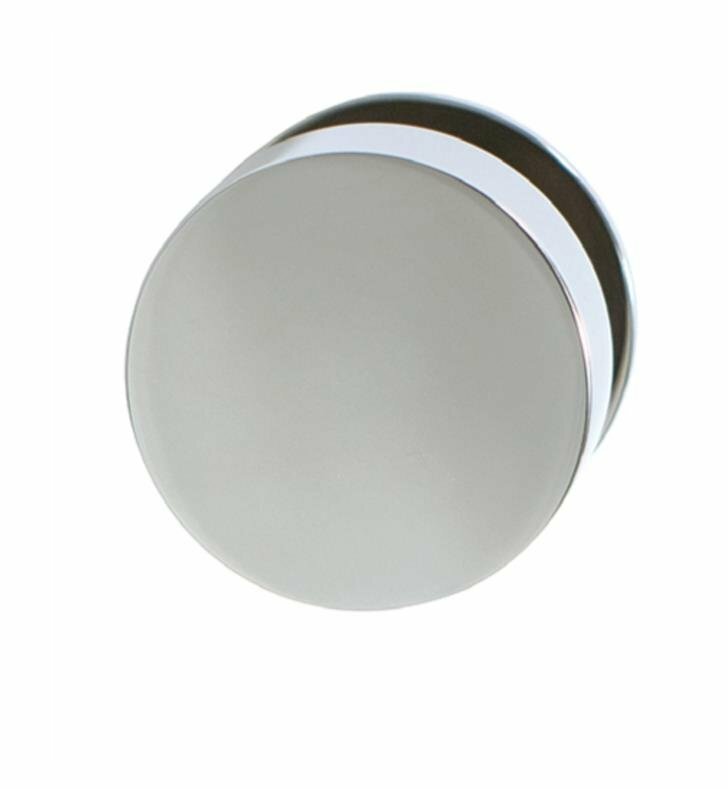 Fully reversible units come in a select number of sizes with your choice of polished stainless, brushed stainless, or polished chrome anodized. 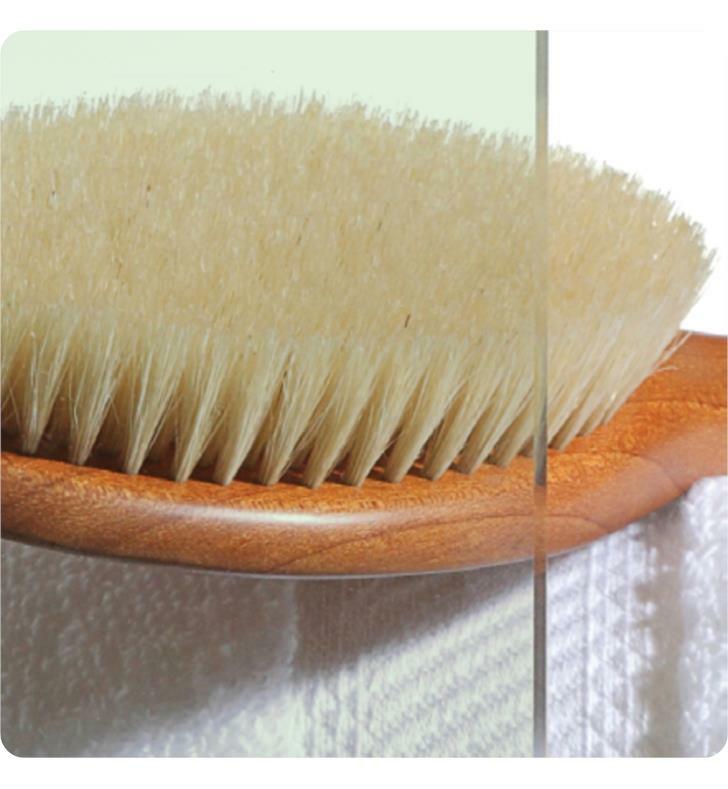 EnduroSheild - Using state of the art nano-technology, EnduroShield leaves an ultra-thin transparent film completely adhering to the glass surface and provides protection that will repel both water and oil based stains. 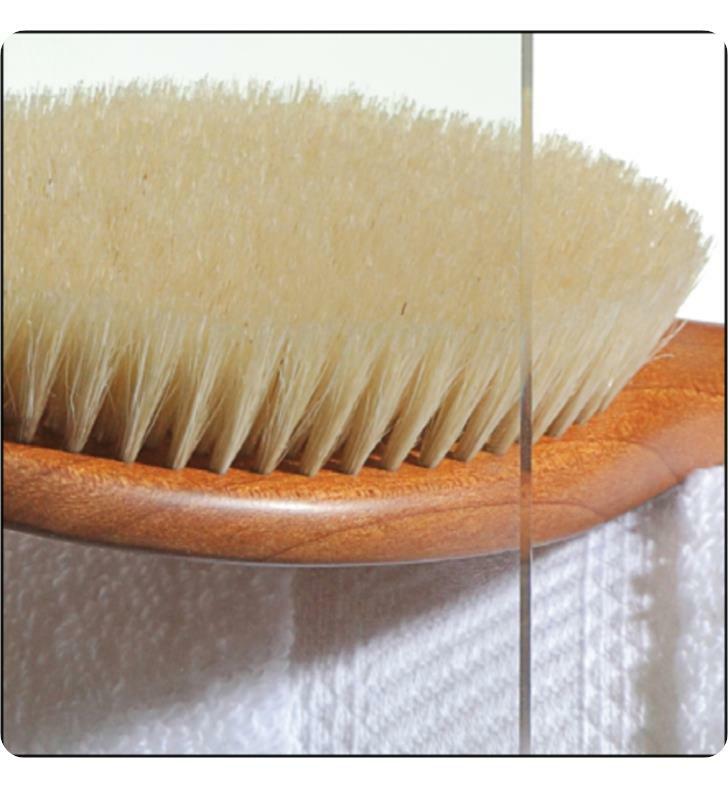 Superior protection against staining and etching from soap scum, hard water and lime scaling, cleaning is made easier using only water and a mild detergent or with a microfiber cloth. 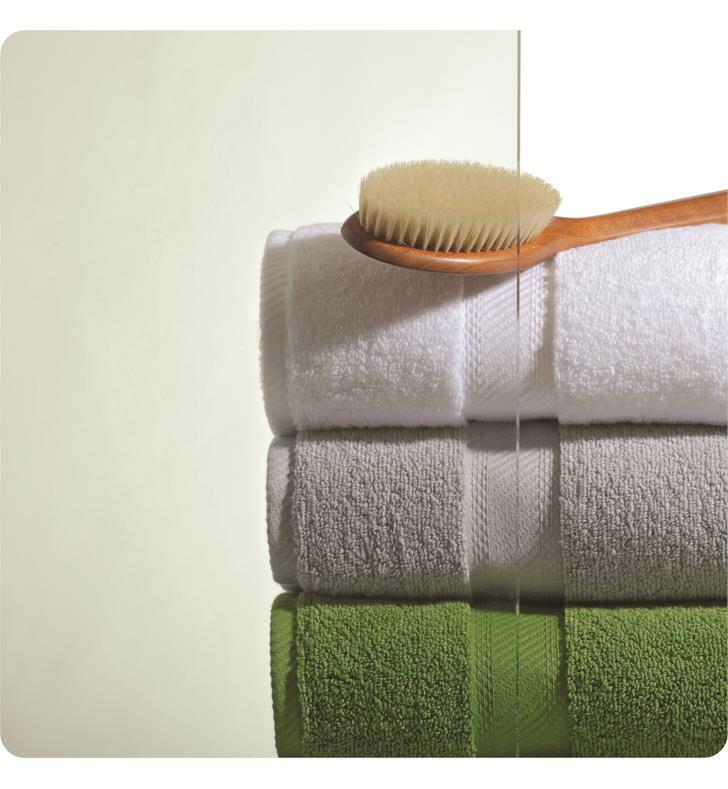 No longer is scrubbing with harsh toxic cleaners needed, environmentally friendly EnduroShield makes cleaning a breeze. 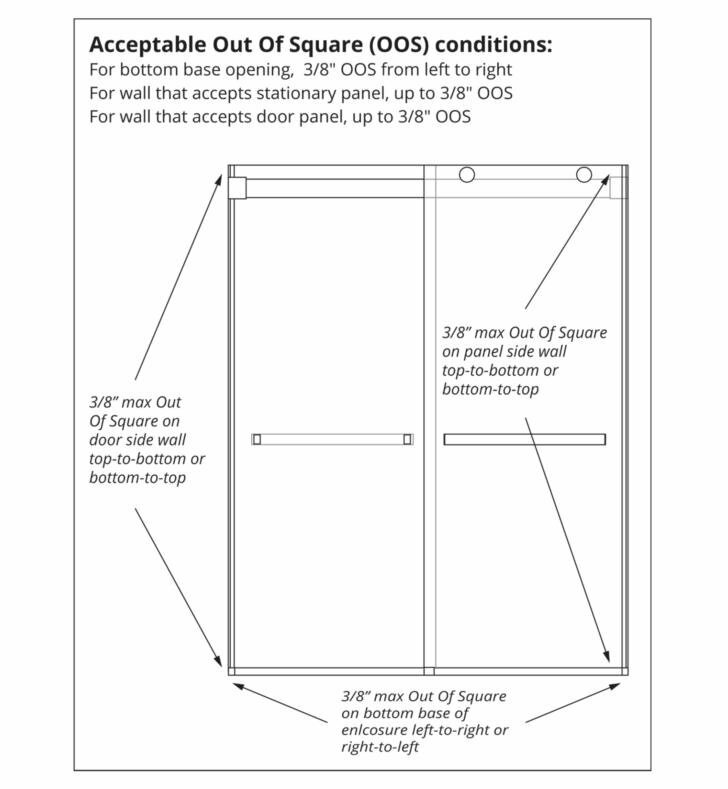 Glasscrafters recommends the installation be performed by a trained installer. Cleartek™ (low-iron glass) is a super clear glass with significantly less color than standard clear glass, but is not color free. 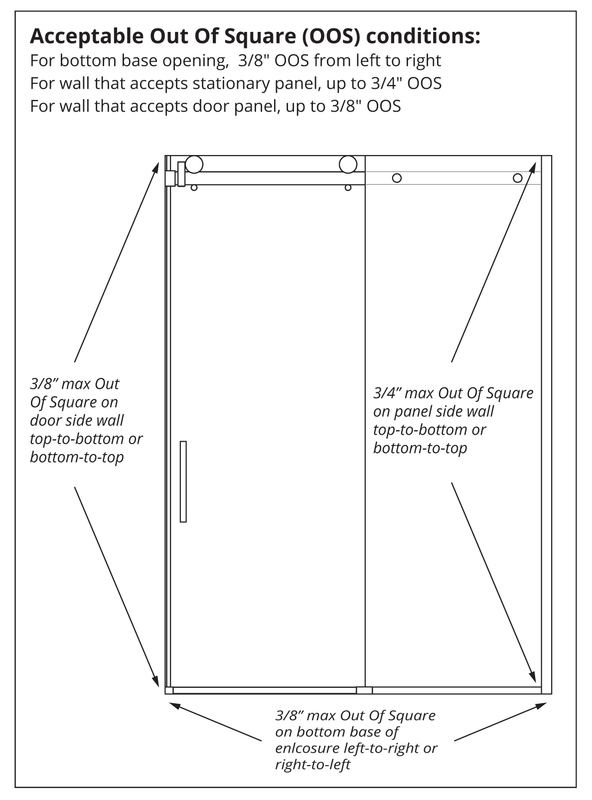 The larger the panel, the more noticeable the tint in the glass, especially on the edges. 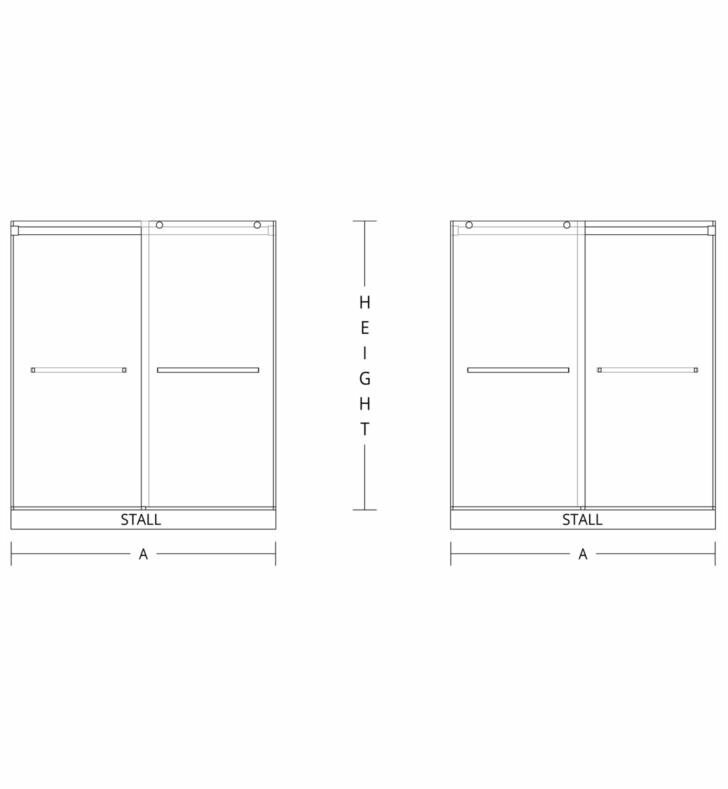 W 45" to 60" x H 76 3/8", 3/8" Cleartek™ (Low-Iron) Glass, Approximate Opening 20" to 32"